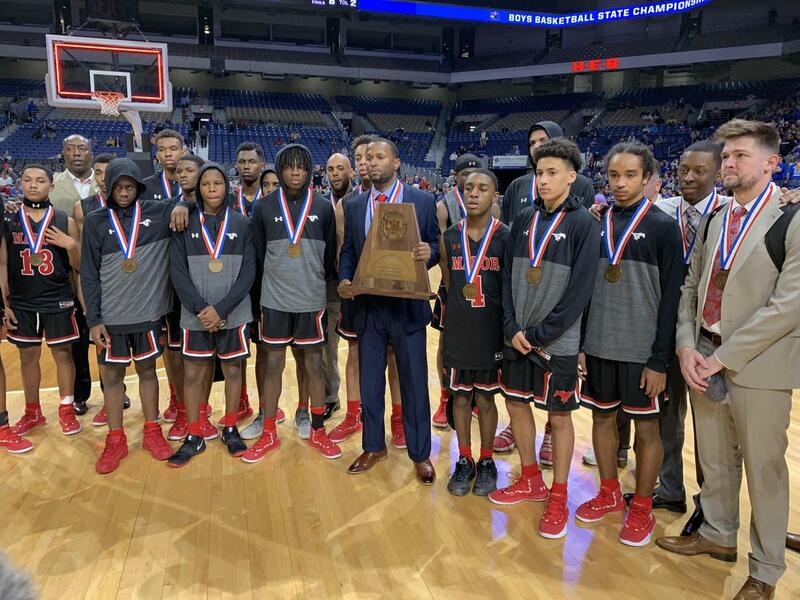 Manor ISD would like to take one last look back at the Manor Mustang Basketball team's state semifinal game on March 7th; which ended in a loss to Timberview. We hope you enjoy this tribute featuring fans, highlights and postgame reaction. 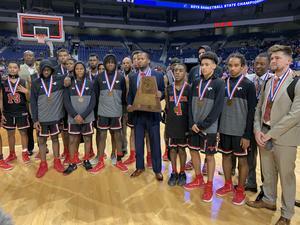 Congratulations on an amazing season, Mustangs!